Hey Immortal Iron Fist Guy, the calls are coming from inside the house. The new trailer is here for the second season of Netflix’s Iron Fist, and Danny Rand (Finn Jones) is facing an enemy that’s way too close to home. 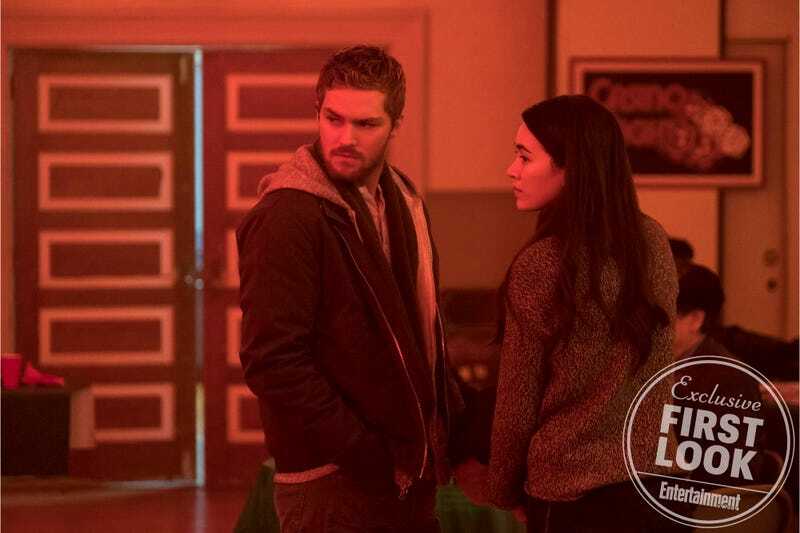 As revealed by Entertainment Weekly, the trailer shows the Iron Fist working himself past the point of exhaustion to keep the city safe — much to the chagrin of Colleen Wing (Jessica Henwick), who questions what he’s really fighting for. 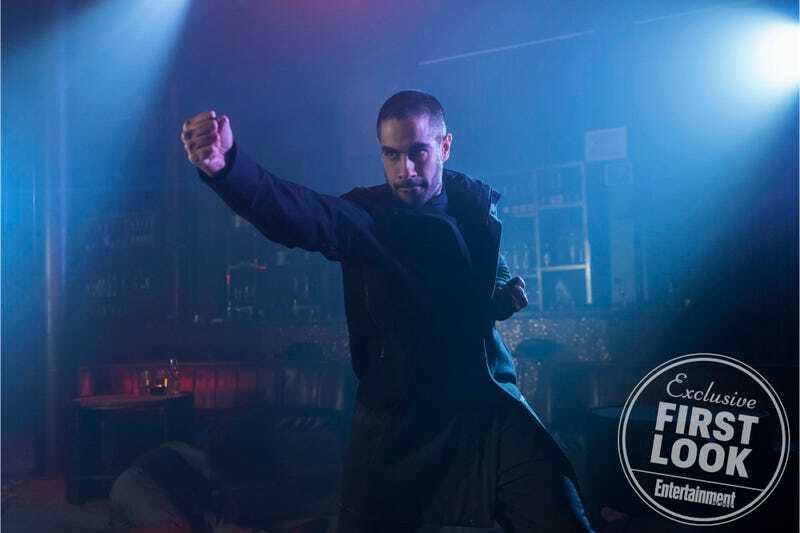 Eventually, the fight comes in the form of Davos (Sacha Dhawan), a former student of K’un-Lun who trained with Danny and is jealous that he was named the Protector instead of him. Once Davos takes the iron fist ability for himself, Danny has to enlist the help of Colleen and Misty (Simone Missick) — the Daughters of the Dragon, y’all — to take him down the hard way. The first season was disappointing to a lot of us, but this sophomore season holds some promise. Jones has clearly been working on his fighting skills and choreography, and it shows. Plus, we get something resembling the traditional Iron Fist getup. At least until it’s bloodied up, because K’un-Lun doesn’t mess around. 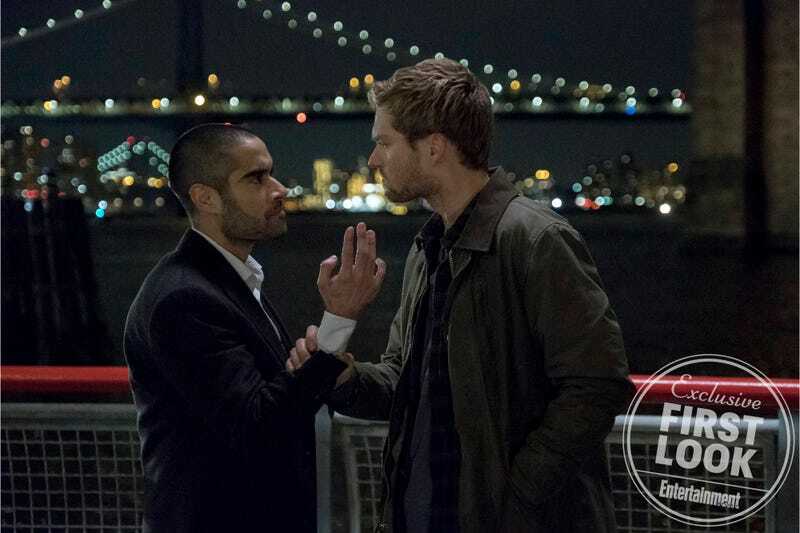 Iron Fist returns to Netflix on September 7. In the meantime, here are some new photos of Danny, Colleen, and Davos, from Entertainment Weekly.